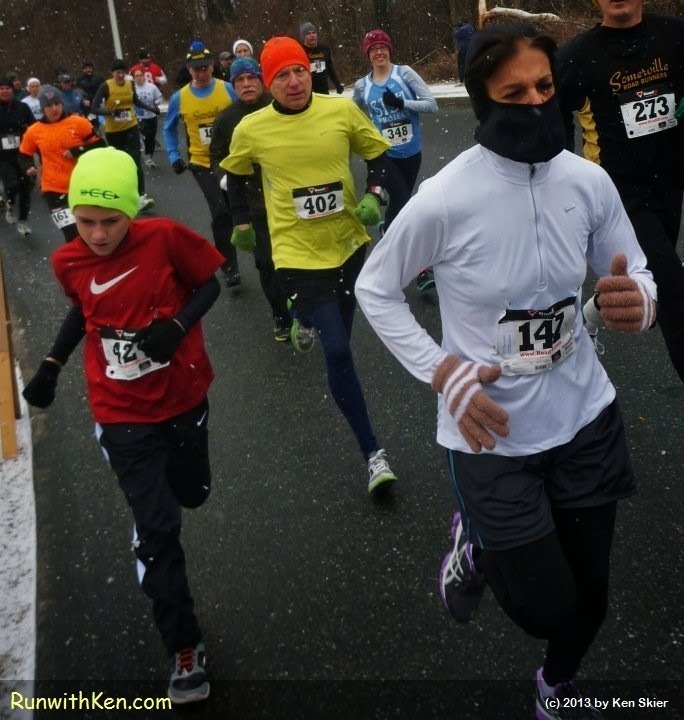 Hours before the Super Bowl--Runners of all ages BURST down the road at the Super 5K in Lowell, MA! is how it brings together people of all ages. all of us loving the race and the sheer act of running! I took this photo as I ran in the Super 5K in Lowell, MA a year ago. (As you can see from the intensity and enthusiasm of these runners. The Super 5K is happening again this weekend. Why, on Super Bowl Sunday, of course! ...and get home in time for the game! For more information visit the race website.